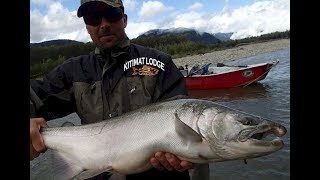 This tourism release by Fishing BC features Kitimat Lodge with it's Rivers & Ocean Guided Fishing Adventures. 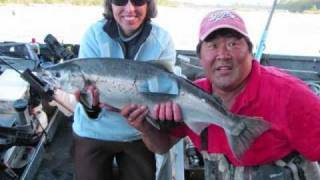 Guests are having a great time taking in some incredible catches. 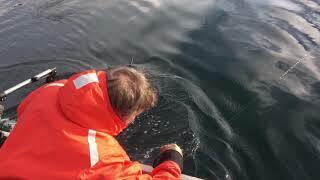 Guests are having a great time taking in some great catches and exciting times. 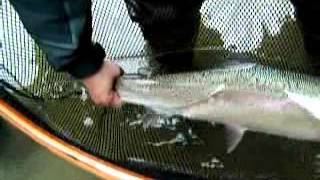 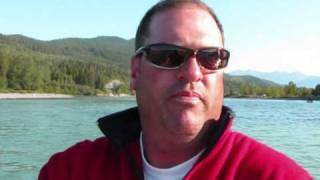 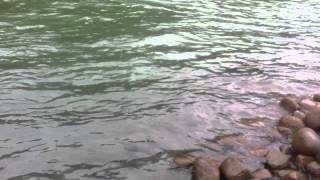 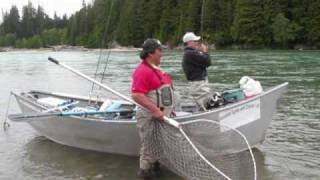 Fishing tours in the Pacific Northwest of BC Canada. 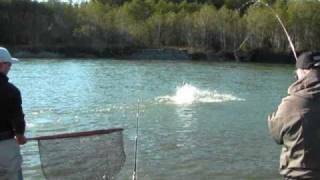 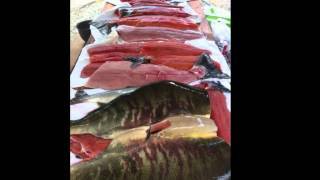 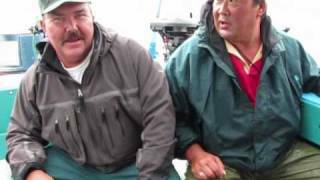 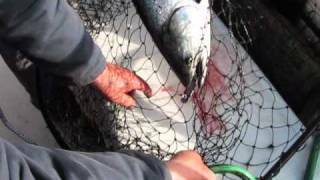 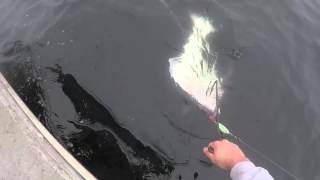 Video by halibut fishing guide. 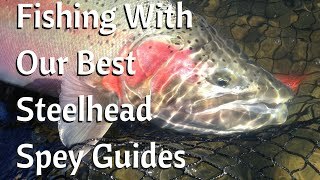 Today I fished with our best steelhead spey guides, Ariel and Gordon.